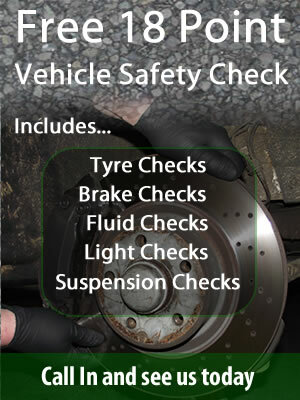 Shock absorbers, brakes and tyres are essential to your motoring safety. 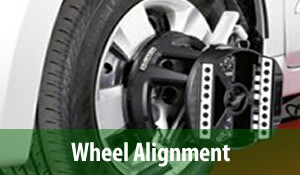 Shock absorbers keep your wheels in contact with the road. 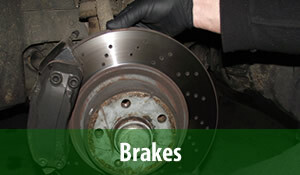 Without them your brakes and tyres simply can't do their job! Stopping – At 30mph, just one worn shock absorber can increase your stopping distance by up to 2 metres! 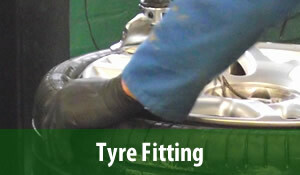 Steering – Worn shock absorbers can cause your tyres to lose contact with the road, dramatically affecting steering. 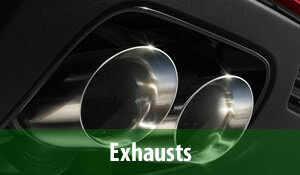 Stability – Worn shock absorbers cause excessive sway around corners, making the car a lot less stable. Shock absorbers should last at least 40,000 miles before they need replacing. However, the real determining factor is where you drive and how you drive. The amount of pot holes and speed bumps/ramps we have on our roads these days will certainly shorten the life-span of Shock absorbers. 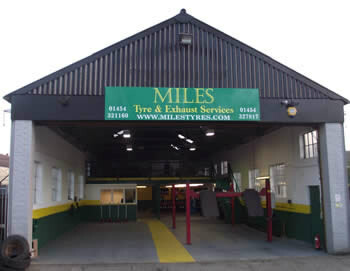 We offer a free inspection of your Shock absorbers and at the same time will inspect the Coil springs for any sign of damage.